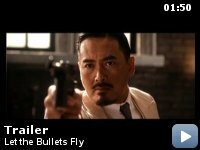 In 1920s China, a bandit arrives in a remote provincial town posing as its new mayor, where he faces off against a tyrannical local nobleman. 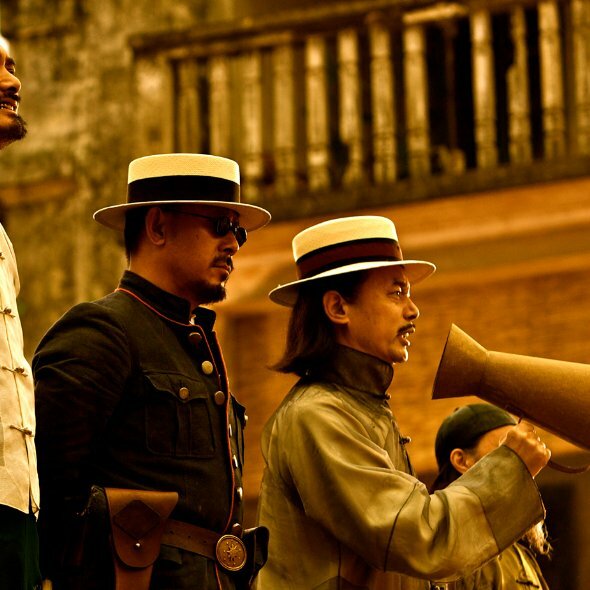 Set in China during the warring 1920s, notorious bandit chief Zhang descends upon a remote provincial town posing as its new mayor, an identity that he had hijacked from Old Tang, himself a small-time imposter. 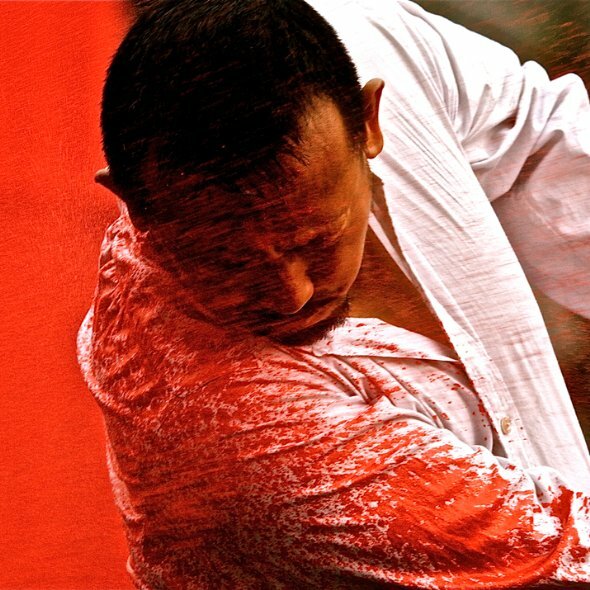 Hell-bent on making a fast buck, Zhang soon meets his match in the tyrannical local gentry Huang as a deadly battle of wit and brutality ensues. The highest grossing domestic Chinese release ever, as of October 2011. 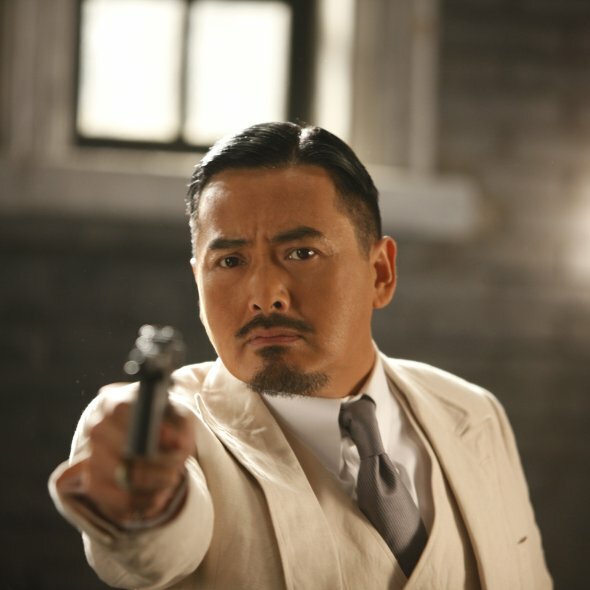 Jiang Wen is a good actor and great director. He reminds me of Clint Eastwood, who is also a good actor and great director. Wen Jiang only have 4 films as director, he is not productive but every film he made is masterpiece to me. I love the Devils on the Doorstep most, it tell some truth no one fear to say. 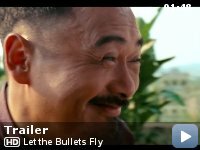 Let The Bullets Fly is newest work of Jiang Wen. I watched the Chuan idiom edition today, very love it. Chuan idiom is one of Chinese hundreds idiom, the people live in Sichuan Province and Chongqing use it in their daily life. The reason why the movie have a idiom edition because the script is adapted from a novel of a old Sichuan writer. That's too much fun to watch the movie with the familiar idiom. However I love it not because the idiom, the reason is it's a good movie. 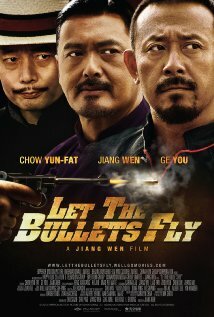 This movie is mixture of Quentin Tarantino and Sergio Leone, full of bizarre funny idea and masculinity. The last film The Sun Also Rises is criticized too vague, so this one is totally a commercial film. 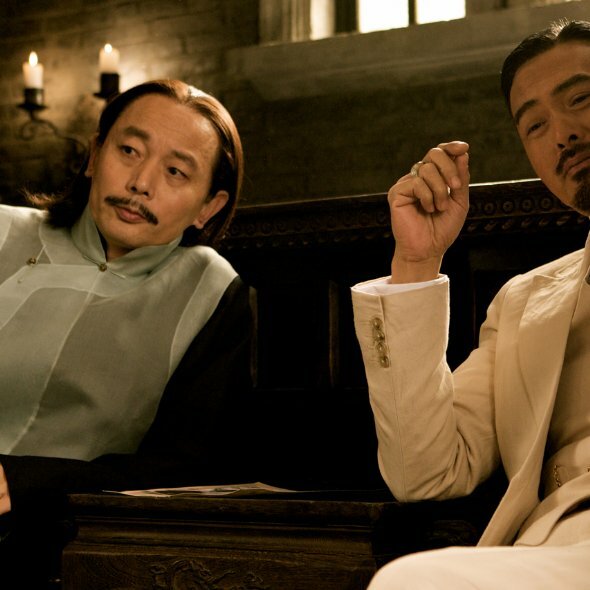 But as the one said in this film, he can made money without knee to others, Jiang Wen not knee to business, there's no disgusting ads and low-grade lines only passion for a good work, that's not easy for present Chinese film. This is why I respect him. Some sensitive people like me aware some political metaphor in this film, this feeling is similar to the one I felt in Devils on the Doorstep. 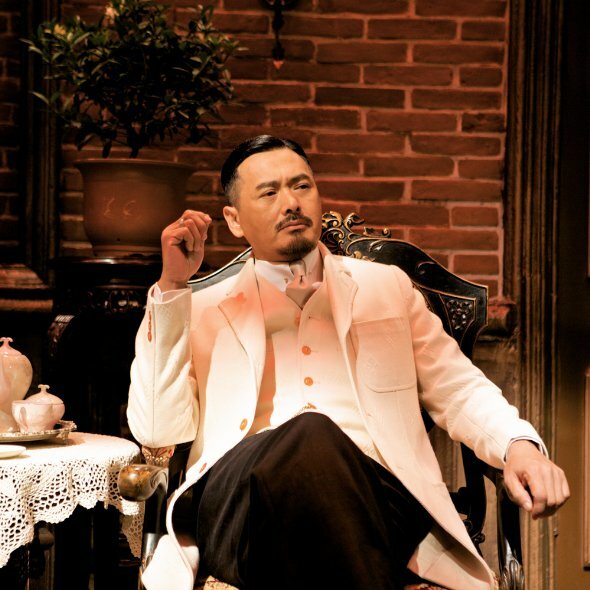 Jiang Wen knows Chinese deeply, or maybe he just so brave and smart can tell the public what he knows. Someones know the truth but they keep it and exchange it with fortune. Someones speak it loudly and directly, they only scared the public and get suffering. 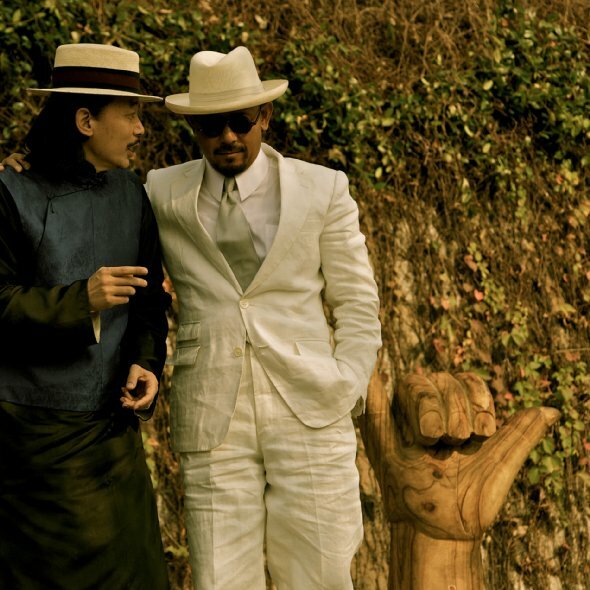 Of course in Jiang Wen's way, only small amount of people know what he want to say, but that's enough. Truth always rests with the minority. Although this is a good movie, the non Chinese native speakers may found a little difficult to understand it, it like more a Cult than a commercial film to them.